When thinking about furnishing your home for the first time it's not always about choosing the bits and pieces that you want to decorate with but rather getting a hold of the necessities (whether they match or not). So it feels great when you get the opportunity to actually choose a theme for a room or even the whole house. One thing that's clear at the moment is that metallics are on trend and easy to get a hold of. 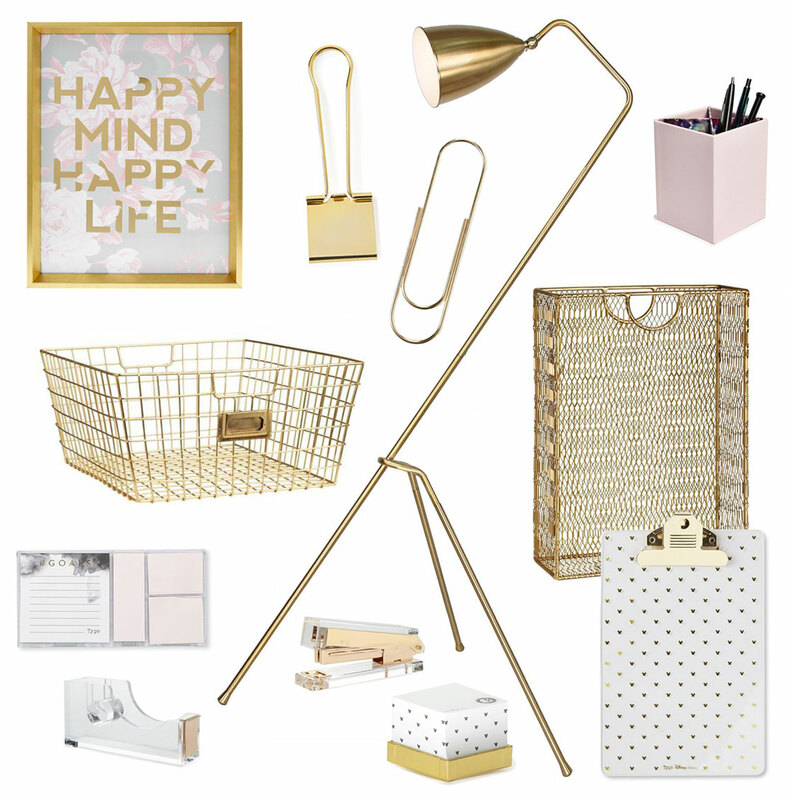 Be it gold, silver or rose gold, decorating your home with these luxe style objects gives a room a chic finish to what could otherwise be very simply styled decor. 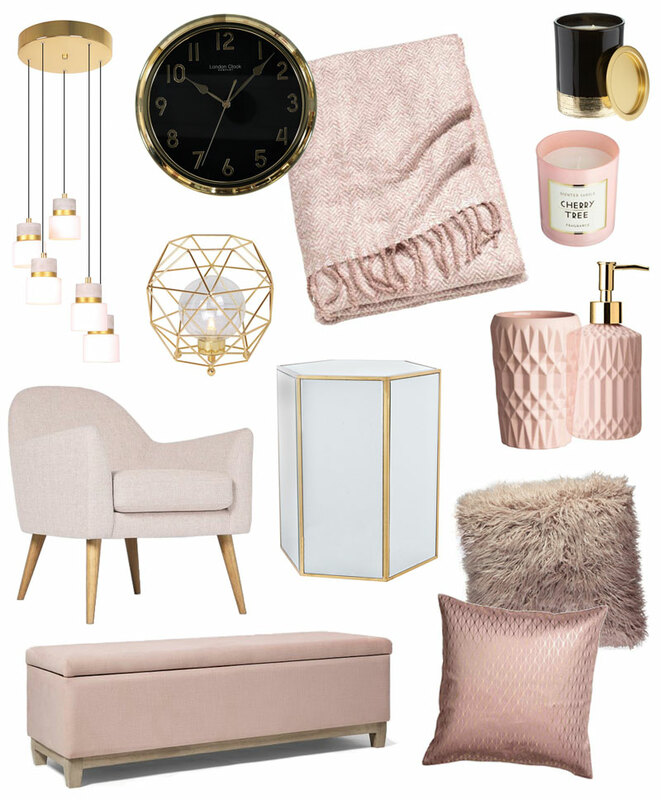 With blush pink being another trend of the moment and gold popping up in every store this list of pink and gold stylish home decor pieces is sure to inspire.